If you’re like me, you spend a lot of time on social media, both for personal and professional reasons. Social media has become an integrated layer in our lives, available at almost every point in your day and even in space. It is this level of integration in our lives which has also made social media so powerful as a marketing tool and why just about every business has integrated it into their overall marketing strategies. One important element of social media, if you really want to get the eyes, ears, and mouths of the people really making an impact, is to connect and engage with the influencers of each social platform. “True influence drives action, not just awareness,” according to Jay Baer. An influencer is someone who incites a group of people to do something. What an influencer says goes. It has weight. It has sway. It inspires your buyers to act. As a business, having an influencer in your corner is crucial. These people create instant trust among your audience while encouraging these people to buy. The first step in getting influencers on your side and promoting your business is to find them. That isn’t as easy as it might seem. 1. What are the social network specific queues that make someone an influencer? 2. 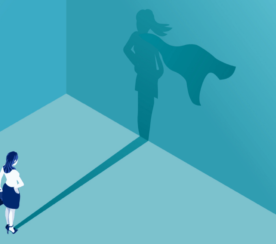 How can you know with certainty that the person has an influence on your buyers? These factors differ based on the social network in question. 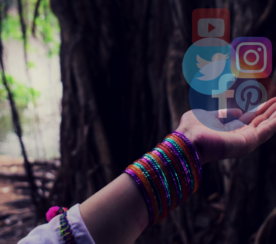 Here’s how you can find influencers on four of the major social media platforms. 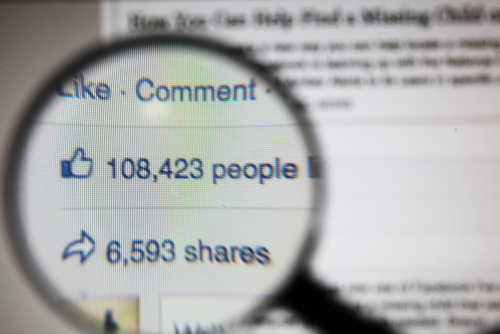 Numbers of fans matter, but that metric doesn’t tell the whole story on Facebook. Engagement is most important. The level of conversation is significant on most social networks, but even more so for Facebook. That’s because of the Edgerank algorithm this platform uses to reduce spam, or click-baiting headlines. The more people comment and engage with a post, the more it’s shown. For your influencer to influence your buyers, their message needs to get seen and heard. To make sure you’re seeing what your influencers’ post, create an “Interests” list. Add people who you consider influencers to your Interests list. Not sure who to add? Search for hashtags and see who’s talking about your industry. How often are people posting? The more they post, the more likely they are to be seen and heard. Which of these people has the most engagement from their fans? Which pages or people get the most likes, comments, and shares? By narrowing your pool of potential influencers into an interest list, you can compare them side-by-side. You circumvent the newsfeed, making sure you’re shown every post. This gives you a more realistic idea of what people are posting and how your buyers are engaging with each post. It also shows you who your potential customers are listening to on Facebook – and who they’re not. Twitter doesn’t use an algorithm to show tweets. They’re lined up in the order they’re tweeted, which means every follower is equally as likely to see a tweet. Still, engagement is important on Twitter. Retweets show that a potential customer is interested enough in a message to share it with his followers. 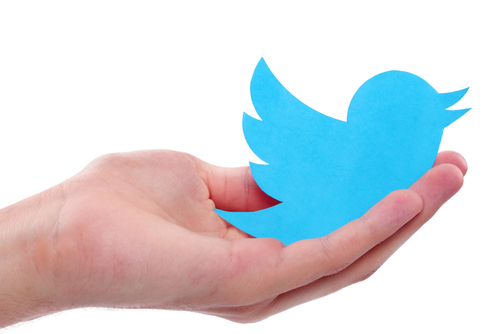 The more a tweet is retweeted, the more people see it, extending the circle of influence. Number of retweets. This is golden ticket. It shows how interested followers are with the influencer’s content. Amount of conversation. Are people asking opinions? Are they soliciting advice from this influencer? Watch how people converse with the person to gauge how much his followers trust his advice. Because the bulk of Twitter conversations happen publicly, it’s easier to see how many people listen to and respond to your potential influencers. When looking at a Twitter profile, don’t just look at their Tweets. Look at the “Tweets & Replies” tab for a more realistic idea of how the influencer converses on this platform. 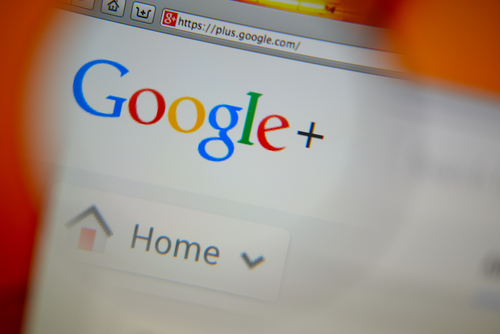 Although Google+ isn’t the social network of choice for many people, it’s still highly influential among search engines and a core group of potential customers. If your customers are on this social network, you need to get in front of them with the help of influencers. Google+ knows this, which is why they initially launched Ripples, a system to identify the effect of influencer engagement. Unfortunately, they removed the Ripples feature, as it was not utilized by most people. Number of comments: This is important for Google+, as it is one of the main factors showing people are really engaging with the content. Profile views, although they can be heavily gamed, can also be a great indicator of how visible someone’s updates are on Google+, even the visibility that occurs off of Google+. Update views, available on image updates, show the total number of views an update has received. This gives you a sense of the influencers’ audience. 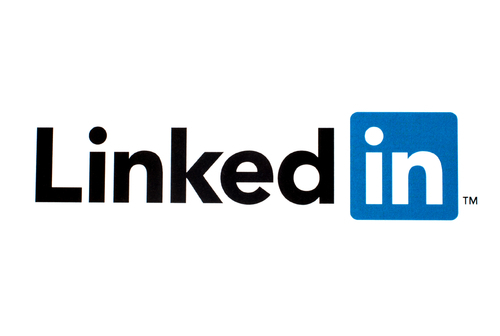 If you’re in the B2B industry, LinkedIn is a great place to find thought leaders. Many people start by conducting a search for keywords related to their industry. 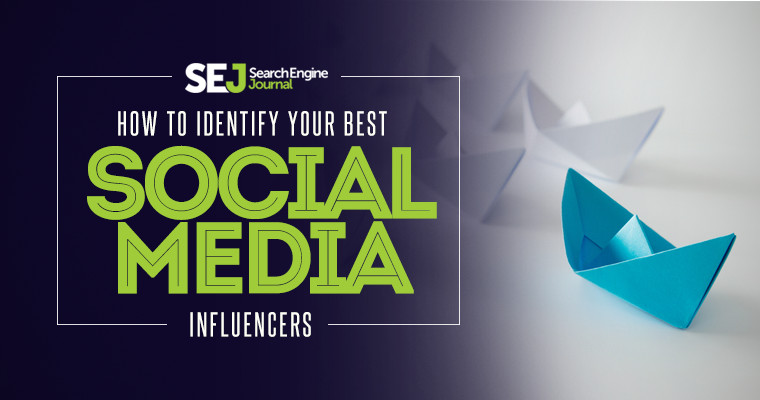 This can give you an overwhelming number of results without giving you much insight into the true influencers in your field. The authors of articles on LinkedIn are the ones who are more likely to have influence. Check out the comments and engagement on each article to get a good gauge on how much each influencer is trusted. Narrow down your influencer pool, by identifying which influencers are actually influencing other influencers, allowing you to get more from your efforts overall. Identify the people who are influencing your influencers, as they are more likely to engage with you initially and they already have the ear of your target influencer.